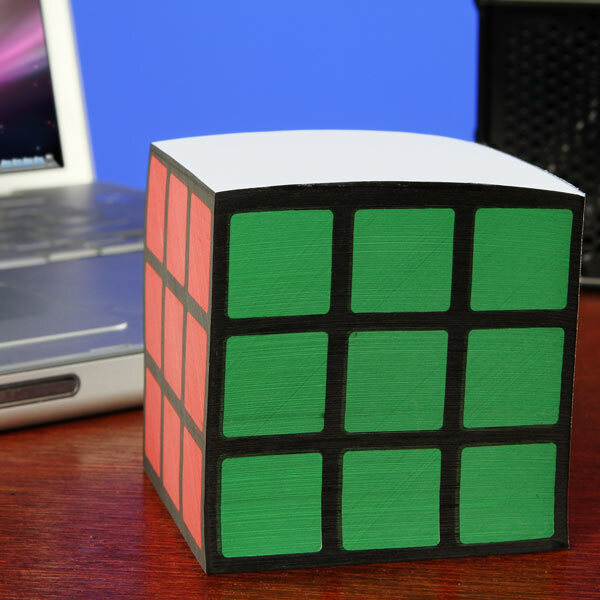 Decorate your desk and jot some notes down on this fun and cool Rubik’s Cube Note Pad. This pad is shaped like a Rubik’s Cube with different colored sides. It comes with 700 pages of notes to write your reminders, notes, thoughts, doodles, etc. Makes a great gift for coworkers.